PS4 vs Xbox One: Which Is the Better Christmas Gift This Year? With the holiday season in full swing, perspective buyers are always looking to acquire the newest and best gaming systems for themselves or loved ones. Currently, both the PlayStation 4 and Xbox One are competing to be the top dog in the market, each with its own benefits. Before we get into the comparisons, we aren’t looking to determine which system is downright better than the other. This is going to be a buyer’s guide for those still undecided about the merits of each one. We understand that some people may only be able to purchase one over the other, so this is our guide based on features, its library of exclusives, price, and general sustainability of the system. Both systems carry their own library of exclusive titles, with many of them being hailed as some of the best of their generation. 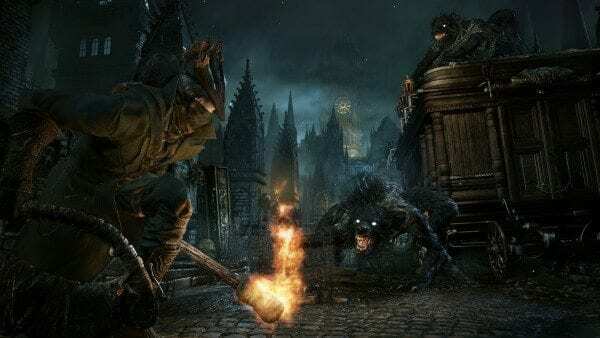 Looking to the PlayStation 4 first, we can see some strong contenders with the likes of Uncharted 4, Ratchet and Clank, and Bloodborne. 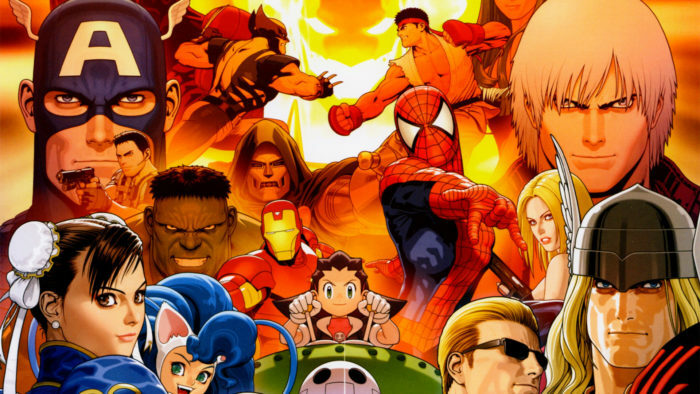 Many of Sony’s exclusive games lean towards the RPG market that the company is known for. They also offer older exclusives such as The Last of Us Remastered and Grim Fandango for players who never got to experience them. Looking to the future there are also some fantastic-looking titles such as The Last Guardian, Horizon Zero Dawn, and Persona 5 set to release in late 2016 and 2017. For the Xbox One, their exclusive titles span a gambit of genres with Gears of War 4, Quantum Break, and Halo 5 leading the pack. This is backed by older games from the console’s initial release that are still highly enjoyable like Sunset Overdrive, Halo: The Master Chief Collection, and Killer Instinct. When considering future Xbox One titles there are some great games set to release either late this year or sometime during 2017. Dead Rising 4, Scalebound, Crackdown, and Halo Wars 2 are all coming to the Xbox One as first party titles. Both consoles offer a fair number of comparable features. Each system’s online platform offers monthly free games for users with paid subscriptions to Games for Gold on Xbox One and PlayStation Plus on the PS4. These vary in quality but are both largely offering the same value for titles. Each system has relatively stable and streamlined online features that let you manage communities, follow social media, and upload your own content either via YouTube or Twitch. If you are looking to get into VR right away, the PlayStation 4 should be your go-to system. It’s compatible with Sony’s PSVR, arguably the most wallet-friendly, bang for your buck VR system. As it stands, the Xbox One currently has no VR model, although Oculus compatibility is in the works for a possible 2017 release. However, if you’re itching to jump on the virtual reality train outside of a PC, then the PSVR is currently your best option. If incorporating television and movie-watching is important to you, both systems support popular sites like Netflix, Xfinity, Amazon, and Hulu. Both also work with general cable as well, which can save you some trouble and counter space when setting up a system. The biggest leg up that the Xbox One has over the PS4 is that a large portion of its library from the Xbox 360 is available to play on this generation’s console. While you can purchase some PS3 ports to play on a PlayStation 4, this comes at a price and with far fewer selections. You also have the Play Anywhere feature on Xbox, which allows users to play certain Xbox One games on PC, and vise versa. If you are looking to buy the upgraded versions of these consoles, currently two alternate versions are available across both systems. 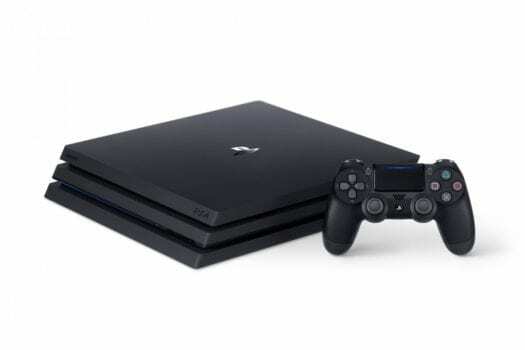 Starting with the PlayStation 4 Pro, it comes in at $399.99 and features 1TB of storage capacity, increased processing power, and the ability to render games in 4K. If you own a 4K television or want to make the absolute most out of your games, then the PS4 Pro might be the console for you to grab. It also helps a few outlets like GameStop will take credit in for your older PS4 and put it towards the new system. On Microsoft’s side, their largely upgraded Scorpio console has yet to be fully revealed, however it’s believed to release sometime next year. 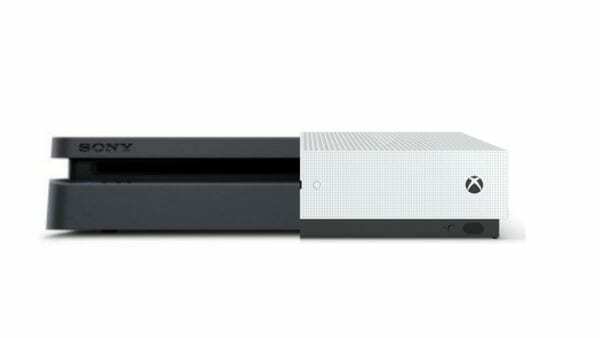 Currently, players can buy the slimmer model of the Xbox One, known as the Xbox One S, for a refinement on the original system. Like the PS4 Pro, the Xbox One S can play 4K content, but unlike the Pro, it includes a 4K Ultra HD Blu-ray player. Featuring a lighter model and better connectivity, this is a more polished system for those looking to pick up an Xbox One. Plus, the white coloring looks fantastic both on the system and its controller. In terms of the actual costs for these two systems, it will actually vary depending on what type of console you get, along with whether or not you are buying bundles. Looking at Xbox bundles just at Best Buy, the most expensive base console can come in at $399.99, however, this comes with 2TB of memory and a new copy of Gears of War 4. 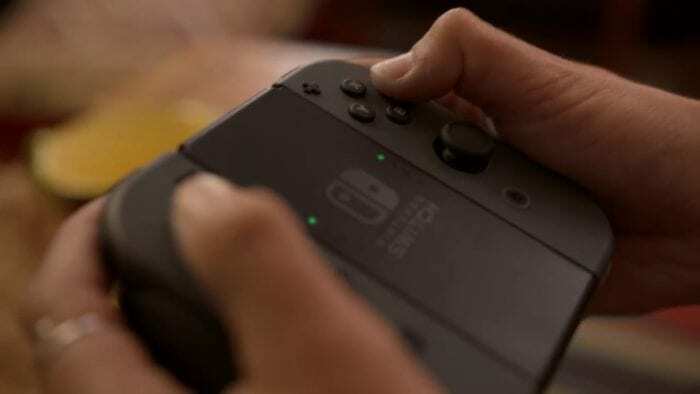 Most other varieties of this console across sites like Wal-Mart, GameStop, and Target average around $249.99 to $299.99, with almost every single one including some sort of video game for free. Many of these bundles are also featuring the Xbox One S model over the original, so it will be even cheaper if you just want the standard console. On the flipside, the PlayStation 4 Slim will cost you about the exact same price as an Xbox One S and will more than likely include a free game like Uncharted 4. This model is typically priced at $299.99 but can be picked up for less due to holiday sales and in-store deals. If you want to buy the PS4 Pro, that is sold separately at $399.99 each and will not come with any games. In terms of PSVR, the base headset with no games or accessories is $399.99 with the bundle package coming in at a hefty $499.99. Games generally cost the same across the board (although this, of course, can vary depending on sales) and controllers are kept at $50-60 a piece. Both the PlayStaion 4 and Xbox One are fine systems that offer small changes and additions that might make the difference to you as the consumer. If you are looking to get the absolute best system currently on the market, regardless of cost, the PlayStation Pro is the choice. However, if you are determining which system by the games (perhaps the most important factor) then you will want to consider which genres appeal to you more. If you prefer more FPS titles like Halo 5, pick up an Xbox One, while RPG fans should consider grabbing a PS4 instead, as Sony pretty much has a monopoly on this genre. In terms of pricing, both systems average around $249.99 to $299.99, but the PSVR will run your tab up an addition $400 if you want to purchase it. 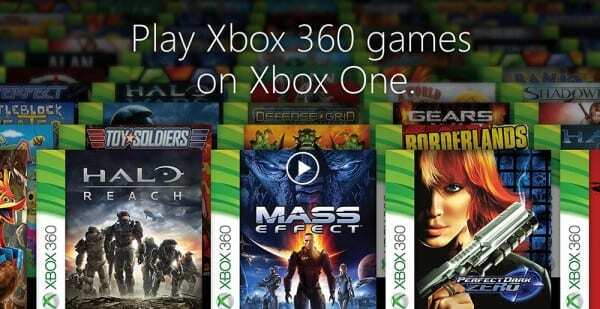 Both systems have great online platforms, however, the Xbox One offers extensive backwards compatibility with 360 games. We recommend deciding which system you wish to purchase this year based on the actual titles offered by both companies. Since the base systems are going to cost the same regardless, it’s important to then turn to the library of games offered and pick based off that. If you want the biggest and baddest regardless of price, the PS4 Pro is unmatched until the Scorpio releases. 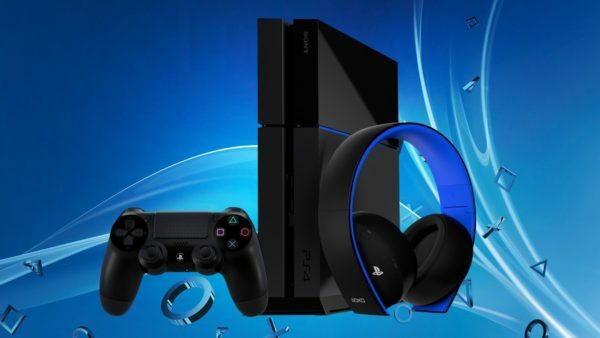 Home » Features » PS4 vs Xbox One: Which Is the Better Christmas Gift This Year?